Roberto Martinez, manager of the Belgium national team, says midfielder Eden Hazard is not being utilized in his best position at Chelsea. 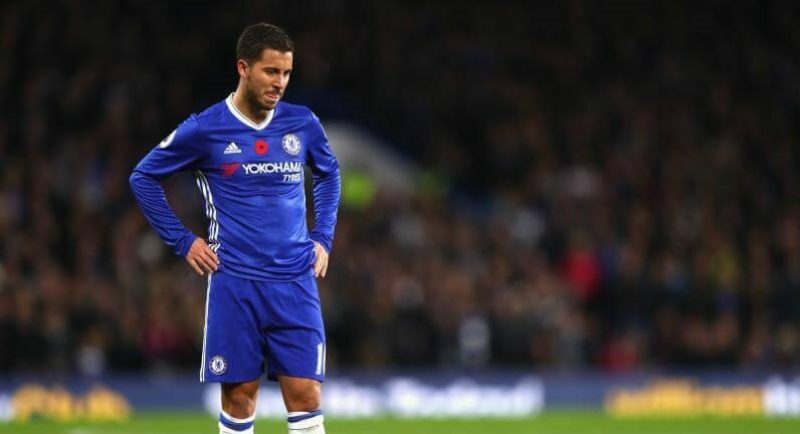 Speaking during a press conference ahead of Belgium’s friendly game against Saudi Arabia next week, the former Wigan manager said he will not make the same mistake of playing Hazard in a wrong position. Hazard has often been used as false nine rather than his rather preferred position on the wing, for the Blues’ attack in the 2017-18 season, with Alvaro Morata struggling for form, Olivier Giroud yet to settle fully and Michy Batshuayi having been loaned to Borussia Dortmund. “I’m not going to put Hazard there,” the former Everton boss said.